Enhance. Restore. Reveal. Imagine a beautiful new you. 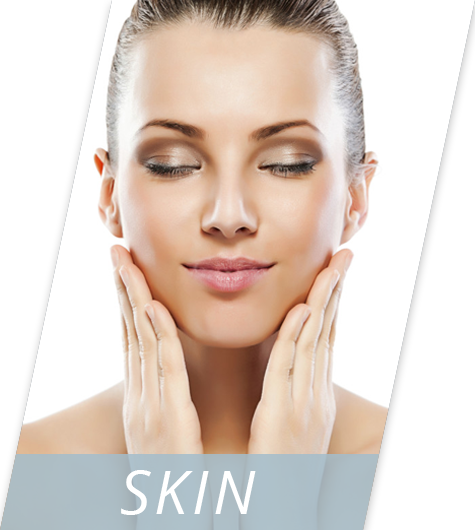 Dr. Choucair has extensive experience utilizing Botox and the most up-to-date fillers such as Voluma, Juvederm, Restylane, Sculptra and Radiesse. 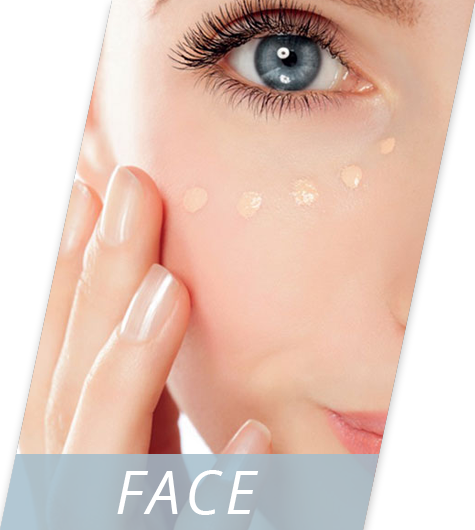 Dr. Choucair personally performs all injectable treatments, ensuring your experience is comfortable and safe. 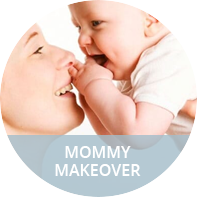 Liposuction, tummy tucks, breast lifts and breast augmentation are all part of the “mommy-makeover” process. Regaining your pre-pregnancy body shape has never been more attainable, predictable and safe. Now you can permanently remove undesirable fat deposits using the latest technology that “freezes the fat”. 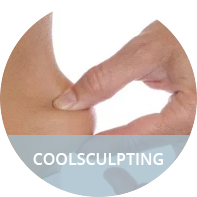 Coolsculpting requires no anesthesia, no recovery, and can literally be performed during your lunch hour. 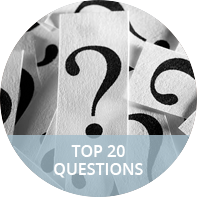 Check out Dr. Choucair’s informative responses to important questions about Plastic Surgery. Effective communication and proper education are essential to achieving excellent results from cosmetic surgery. 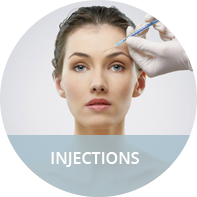 The decision to have cosmetic surgery requires confidence and trust in your surgeon. Dr. Choucair considers it an honor to be a board certified plastic surgeon and humbly accepts the great responsibility placed in his hands when patients come to him. 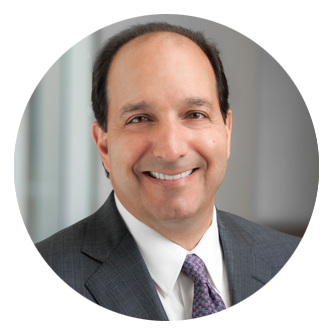 A native Texan, educated on each coast, Dr. Choucair served on the plastic surgery faculty of Harvard Medical School for seven years before returning to Texas and beginning private practice over 16 years ago. Dr. Choucair has an educational background that is second-to-none, and a kind, personable bedside manner. He performs over 900 cosmetic procedures each year, employing the most advanced, proven techniques to provide his patients with long lasting, natural appearing results.